Have you ever felt that your child is “obsessed” with something and you do not know how to deal with it? 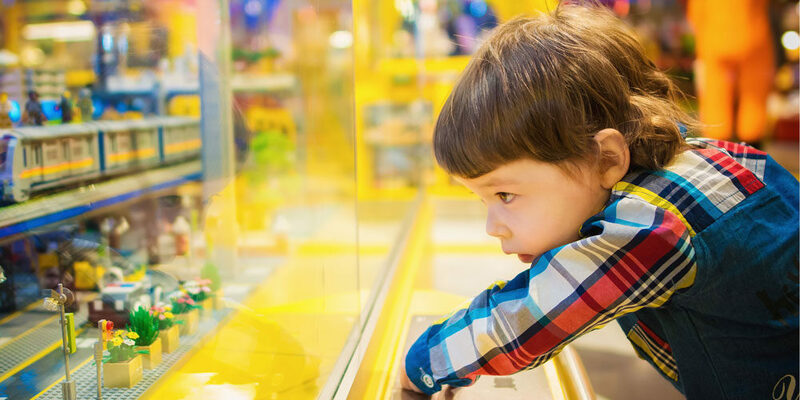 Children with autism are often observed to have strong repetitive interests. These “obsessions” can vary from memorising the names of MTR stations to taking a special interest in letters or numbers. Not every behaviour or special interest needs to be changed. It depends on (1) whether that interest harms the child himself/herself or the people around, (2) whether it is socially appropriate, or (3) whether it affects other activities (e.g. learning new skills) (CDPP, 2009). After considering these three questions and deciding to do something about it, the earlier the better! However, it’s important to note that trying to get rid of the special interest completely or suddenly may lead to more problematic behaviours. There are many creative ways to shape the special interests into more socially acceptable and functional activities. For example, if your child has memorised every MTR station, you can go to the library together and find books about how the MTR system is built and lots of other interesting information about it. Special interests can be used as ‘prizes’ to motivate your child. This is especially helpful when introducing a new skill or habit to your child. For example, let your child know that you will take him on an MTR adventure after he has finished tidying up; or he can use his favourite towel after his bath when he asks for it instead of snatching it from you. An example of this would be , if your child is obsessed with sweeping, pair the broom with some craft materials and get your child to sweep them up and then stick them on some paper to make a picture. Through pairing these items together, you will expose your child to a wider range of objects and possibly new functional interests. For example, you can tell your child that he can only wipe the table after a meal. A “first-then” visual schedule will be helpful when communicating this idea to your child. If your child always talks non-stop about Marvel characters, you can also use a timer to monitor the time your child talks about them. If your child loves collecting cars, you can limit the numbers of cars he keeps in his pocket when he goes out. In addition, you can teach your child to understand the places where their special interests are Last but not least, remember to be consistent across settings and people in order to shape their behaviour.